Titanfall 2 writer confirms a campaign-mode with "a grounded, dirty and human world"
Titanfall was a game that was supposed to rewrite the rules of multiplayer, but instead, it simply came and went just like the rest of its shooter brethren. Really, the most it did was make full priced multiplayer modes an "acceptable" practice. Perhaps this was because players were unable to get emotionally invested in the game's world without a plot or anything to tug at their heartstrings. I mean, giant robots are cool, but I need something more to continuously jump back into a game for years on end. Otherwise, it's a one hit wonder that can't last until the next time sink comes out. EA and Respawn Entertainment probably agree as they are adding a proper campaign to its highly anticipated sequel. 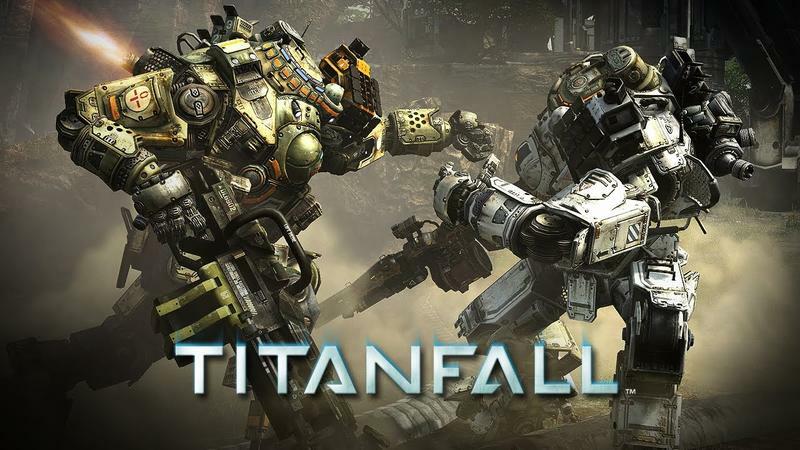 Titanfall 2 Lead Writer Jesse Stern confirmed in an interview in Forbes that the game will have a single-player campaign that is "grounded, dirty, human and real." He takes his story straight from history. Stern also stresses that just because the game has a campaign now, doesn't mean the multiplayer's quality will take a hit. "The multi-player game will be even better than it was the first time around. The first game was an Xbox exclusive (initially). This one is going to be widely available, I believe on all platforms. One of the shortcomings of the first game was we just did not have the mechanism to tell everyone 'here's who you are, here's where you are and who's around you.' We knew all the answers, we just could not deliver it." And finally, Stern would not comment on the release date of the game, saying that he doesn't know.